Southeast side of the mall, just past the valet. 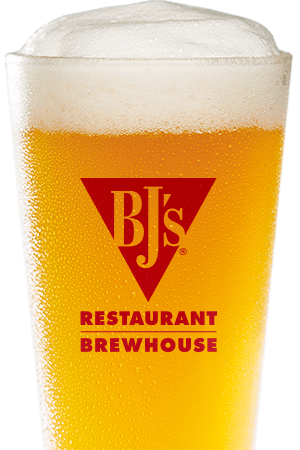 When you choose BJ’s Restaurant and Brewhouse in Torrance, CA, finding something you’ll love to eat is easy! At BJ’s, we’re always Pursuing Amazing™ and are proud to serve over 120 carefully crafted menu items using only top-quality ingredients. We’re committed to being the best without compromise and this attitude is reflected in everything we serve. Whether you’re looking for a signature pizza, a handcrafted burger, ribs, a perfectly cooked steak, a garden fresh salad, something for the kids, a lower calorie option or something from our gluten-free menu, you can’t go wrong at BJ’s. 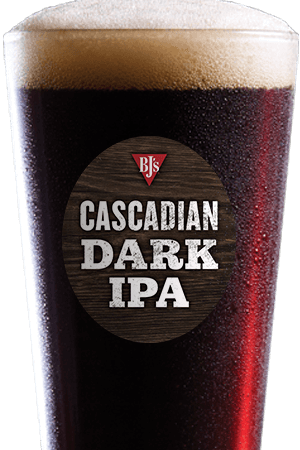 At BJ’s, our brewers are always Pursuing Amazing™ and are committed to the art of brewing, making our selection of craft beers second-to-none. Enjoy any of our always-on-tap beers such as the popular HopStorm® IPA, Brewhouse Blonde®, LightSwitch® Lager or Harvest Hefeweizen®. 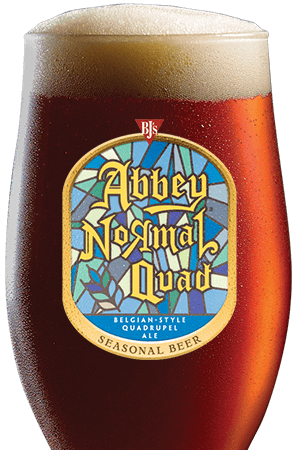 Maybe you’re looking for a bolder brew like BJ's PM Porter® or Tatonka® Stout or a flavorful Nutty Brewnette® or BJ's Oasis® Amber. Like sweet and refreshing? Try a crisp Berry Burst Cider® or one of our handcrafted sodas. At BJ’s, even the most discerning of beer aficionados will find something to love. We also brew incredible seasonal beers and top-quality limited edition Brewmaster's Reserve™ beers, so it’s no secret why BJ’s has won so many prestigious brewing awards. 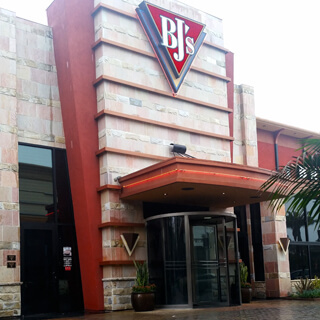 Come and experience the difference that Pursuing Amazing™ makes at BJ’s Restaurant & Brewhouse in Torrance, CA! Great place to meet and enjoy a meal before seeing a movie or joining friends before shopping.